Posted October 24, 2018 by Reed & Associates & filed under Press Releases. 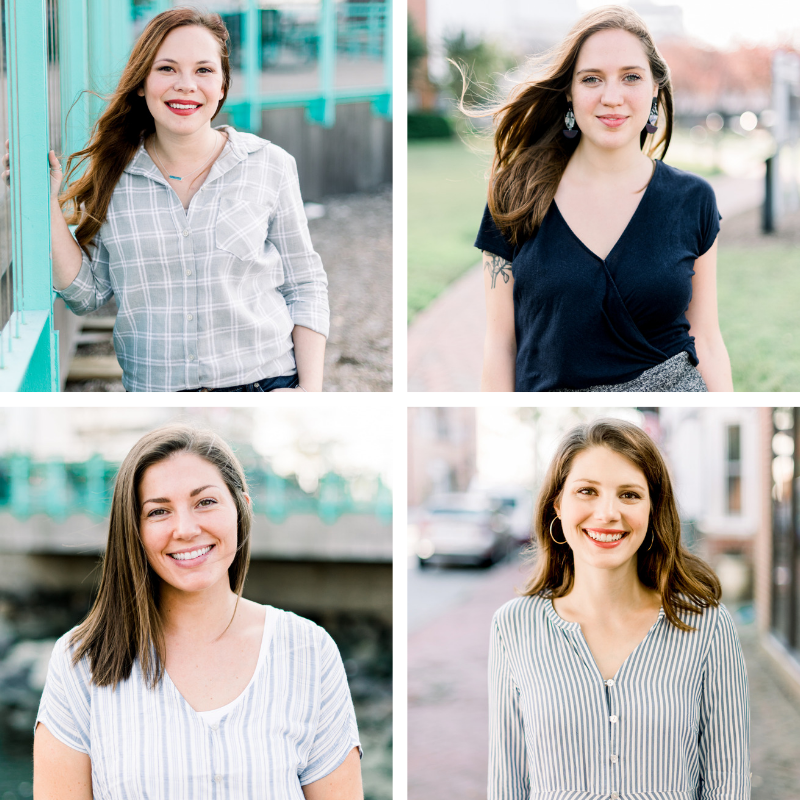 NORFOLK, Va. – Reed & Associates Marketing, Inc. (R&A), a national performance-based marketing agency specializing in media planning and buying, social media, branding, and creative services has announced the addition of four new team members, brought on by new business, this fall. R&A continues to partner with a number of Window World locations across the country, as well as clients like Mystorage and Waxing the City. The agency was also able to secure new clients like Nikki’s Home Connection and Wealthway Financial Advisors, who are engaging R&A’s branding and media planning services. 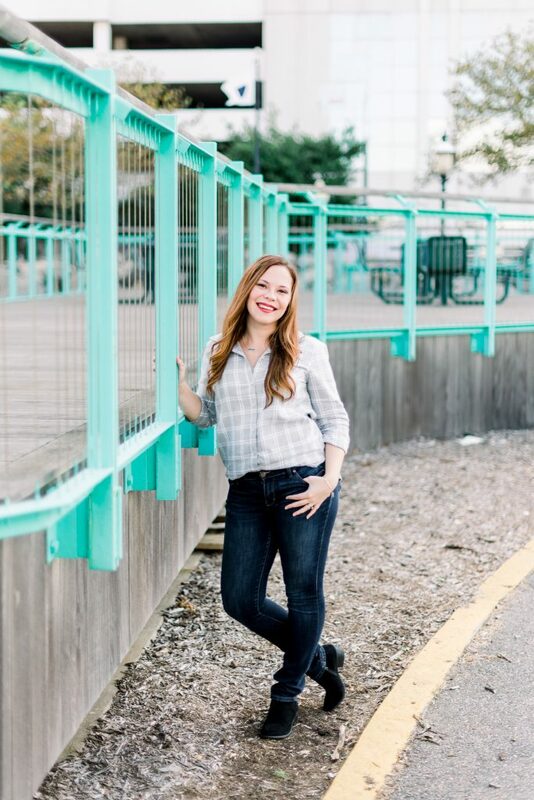 Nikki’s Home Connection is the LLC of Realtor® Nikki Johnson, who specializes in real estate for buyers and sellers and is licensed in both Virginia and North Carolina. Wealthway Financial Advisors is located in Norfolk, Virginia and provides premier comprehensive financial planning services to couples and families throughout Hampton Roads. “We are excited to be finishing the year and going in to 2019 with momentum. All of our clients are at the top of their industry and we feel confident in the team we’ve put together in order to meet and exceed their expectations,” Knepper shares. R&A’s new team members are listed below. Monica Wilsey, Account Executive, helps manage a number of R&A’s Window World clients, overseeing their marketing plans and serving as a primary contact for all correspondence. 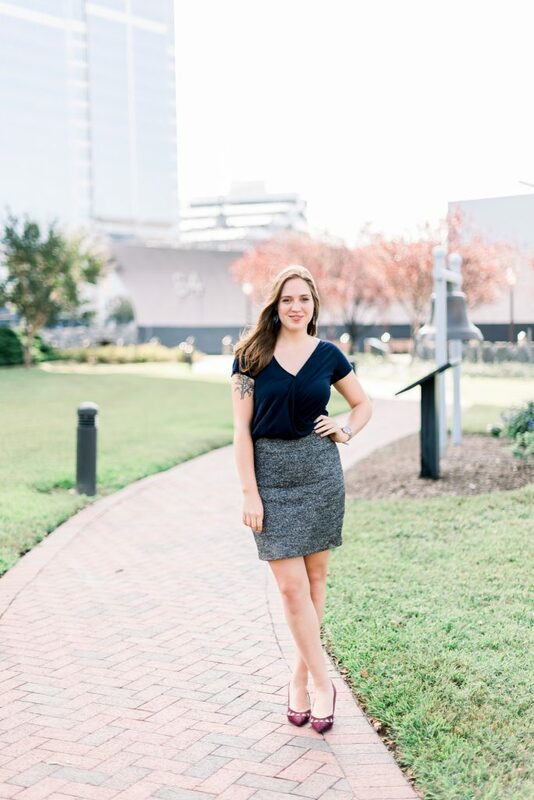 A graduate of Old Dominion University, with a background in hospitality and customer service, she previously worked at the Sheraton Resort and Conference Center in Virginia Beach. “A high level of customer service and anticipating our clients’ needs are strengths Monica brings to R&A”, shares R&A’s Director of Operations, Alison Johnson. Caitlin Humiston, Office Coordinator, is a graduate of Mercyhurst University (Eerie, Pa.) with a major in Competitive Intelligence. She comes to R&A with a strong background in customer service, office administration, and project management. 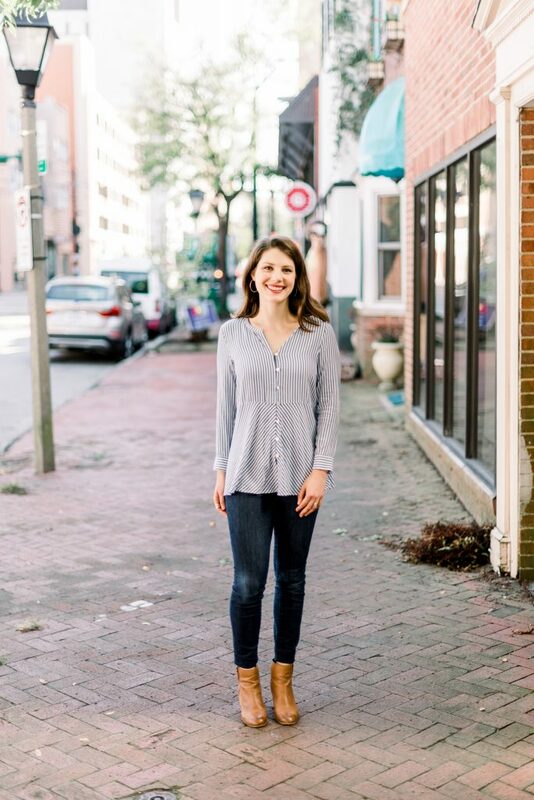 “Caitlin is the perfect fit for this take-charge role that provides administrative and executive support to our dynamic group of individuals,” describes Johnson. Sarah Bartley, Graphic Designer, studied Communication Arts at Virginia Commonwealth University’s Art School. She last worked at Bonfire, a design and technology company specializing in custom apparel, and is also a talented illustrator. Her primary role at R&A is designing print and digital ads that communicate our clients’ brand message in a smart and innovative way. 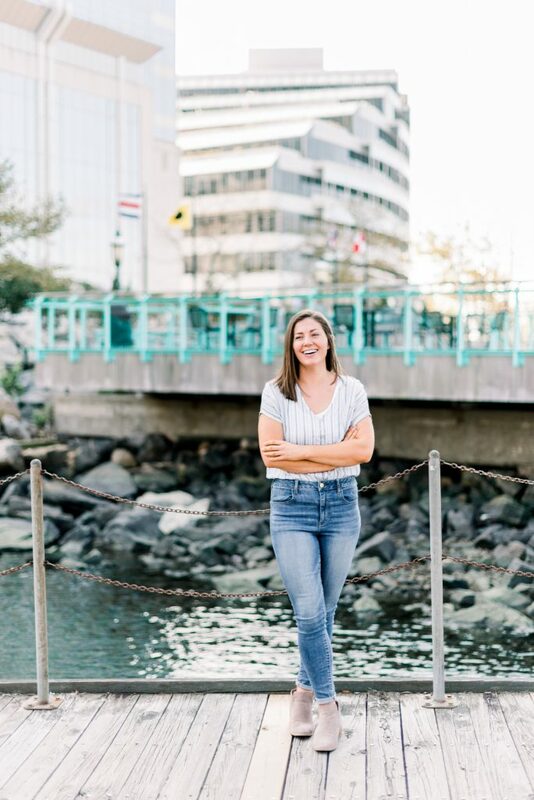 “Sarah’s background has positioned her perfectly to translate our customer’s needs and messages into strong creative that drives results”, says Johnson. To find out more about R&A’s services, team members, or to view their past client work, you can visit reedandassociatesmarketing.com. Reed & Associates Marketing, Inc.
Reed & Associates Marketing, Inc. (R&A), headquartered in Norfolk, Va., is a national performance-based marketing agency that specializes in media planning and buying, social media, branding, and creative services. Since its incorporation in 2008, R&A has implemented strategic mixed media campaigns that consistently generate results for clients locally and across the country. To learn more or get in touch, visit the R&A website at ReedandAssociatesMarketing.com.